Kolkata is changing quickly. In particular, North Kolkata, which was the seat of vintage culture is making way for a modern lifestyle. Shyambazar is one of the original areas of ethnic Bengali fashion. The five-point crossing of the area serves as the nerve center of Kolkata’s northern territory. BT Road or the Barrackpore Trunk Road is the main thoroughfare of North Kolkata which runs through the area ending at the suburban Barrackpore. The residential requirements of this busy junction of Shyambazar are more than satisfied by a new housing complex in Kolkata, Star Om Millenia, developed by renowned real estate group Star Om Realty. The location advantage of this luxury apartment in Kolkata is enviable enough. Star Om Millenia is ……. Close to Agarpara and Belgharia railway stations, Central Modern School, Bhiarav Ganguly College and Sagar Dutta Hospital, some of the prime institutions of education and medicine of the area are close too. # 2 towered apartments with 2BHK and 3BHK flats sized from 856 to 1184 sq ft.
# Kids Pool –to enable children to enjoy an aquatic time. # AC Community Hall – for comfortable evening gatherings. # AC Gymnasium – for comfort training. # Landscaped Garden – to keep in touch with the greens. # Swimming Pool – for aquatic times for adults. # AC Indoor Games Room – for the uninitiated to enjoy. # Badminton Court – for the sports lover. 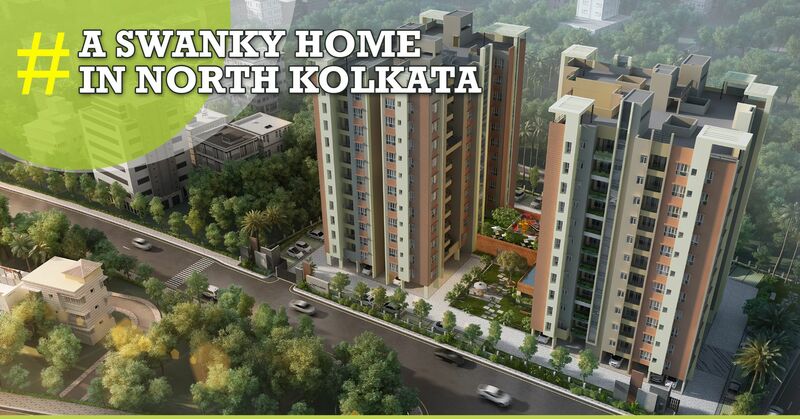 This new residential complex in north Kolkata has adequate arrangements for safety as well. – CCTV with Security – for safety and supervision. 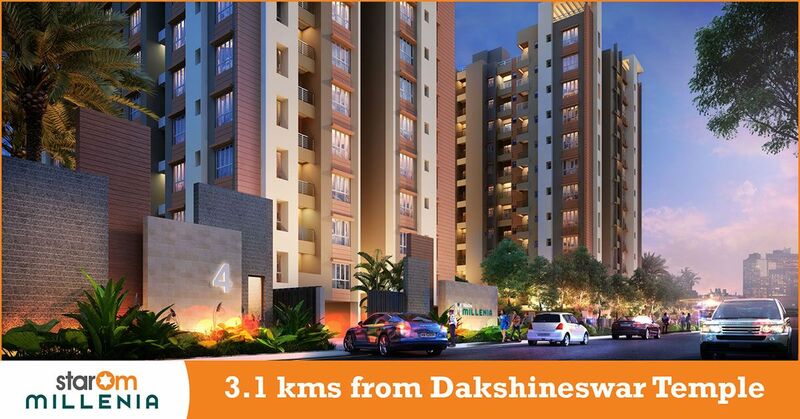 Life looks best here with all the optimum facilities of living life like never before. Come quickly indulge and enjoy the plush project by the StarOm Realty.